Getting consumers to give their personal information to a retail site is one of the major challenges facing website owners. One way to establish trust in a site and make it easy for new visitors to start using the site is by adding social logins. However, not every social login option is created equal. A recent study shows how Facebook and Google+ dominate the social login landscape, along with other key insights on how consumers use these features. LoginRadius, the makers of social login software for websites and apps, analyzed 120,000 of the websites that use their product. They used this data to find what the most popular networks are and how they vary among different demographics. “Social login and sharing are social media tools that most top companies have started utilizing, but it is important to understand how they are used the most,” wrote Ankur Sharma of LoginRadius in a blog post. “Knowing which social platforms host the most login and sharing activities is crucial information to have in order to optimize your efforts and they can be seen in these social statistics. The studies main finding was that Facebook and Google+ are by far the most popular options for consumers who wish to use social logins. According to the LoginRadius study, a whopping 65 percent of social logins use Facebook and another 25 percent use Google+. 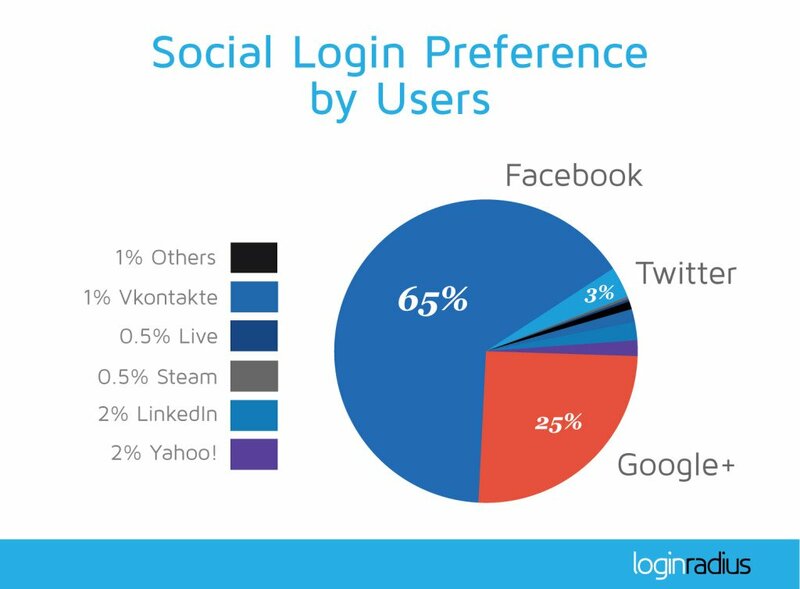 The other major options for social logins don’t even have 5 percent of the market share. Twitter has 3 percent, and Yahoo! and LinkedIn both have 2 percent. As one would expect, Facebook is also a major player in social shares. According to the report, Facebook shares made up 58 percent of all social shares in 2014. The study also noted that social logins are used more by certain demographics than others. For example, while older consumers do use social logins, more than 65 percent of the logins tracked by the researchers came from adults between the ages of 18 and 35 years old. Consumers between 35 and 50 years old accounted for 18 percents of the logins, while adults over 50 made up the remaining 17 percent. These numbers make sense because younger adults are much more likely to buy things online and to use social media. Besides the demographics of social login users, the researchers also studied the various devices and operating systems used to access sites with social logins. 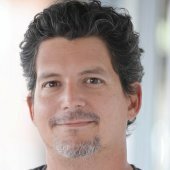 According to the study, 51 percent of social logins originate from Windows-based PCs compared to just 9 percent for Mac-based computers. Another 15 percent of social logins come from Android devices (smartphones, tablets, and Chromebooks) whereas 10 percent come from iOS devices. This data also shows the growing importance of social logins for mobile devices. Mobile now accounts for nearly a third of the social logins the researchers tracked. This represents an increase of more than 150 percent in just one year. The Social Login and Social Sharing Trends 2014 report is free to download and has a lot of valuable information and graphs to illustrate the data. Marketers can view the report on the LoginRadius website. For more information on social logins, read this article on a recent survey that shows the rates for social login use are on the rise.